You may not think of your smartphone as a computer, but it’s just as much of one as a laptop or desktop. With it come some very typical computer problems—crashes and freezes. A lot of the time, the fixes to these sorts of issues, while simple, aren’t immediately obvious. 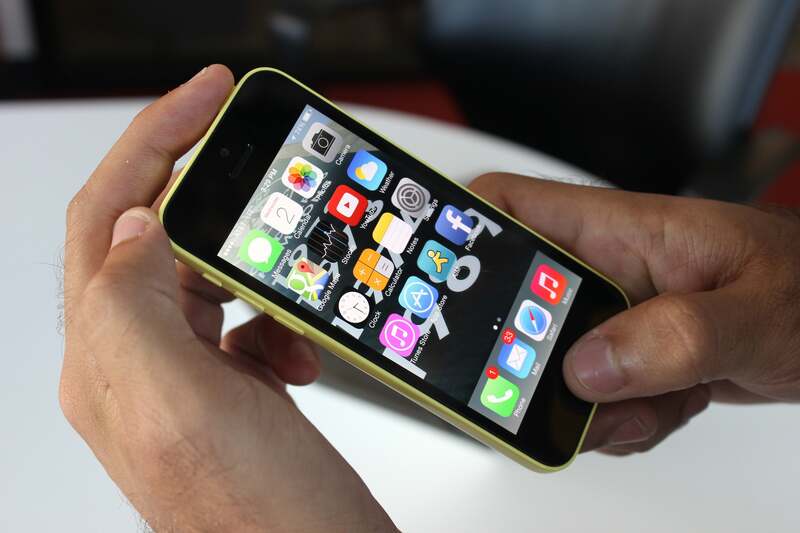 The next time your iOS or Android phone crashes or freezes, try these tips. Force-close a frozen app: If one app in particular is causing you problems, try force-closing it. 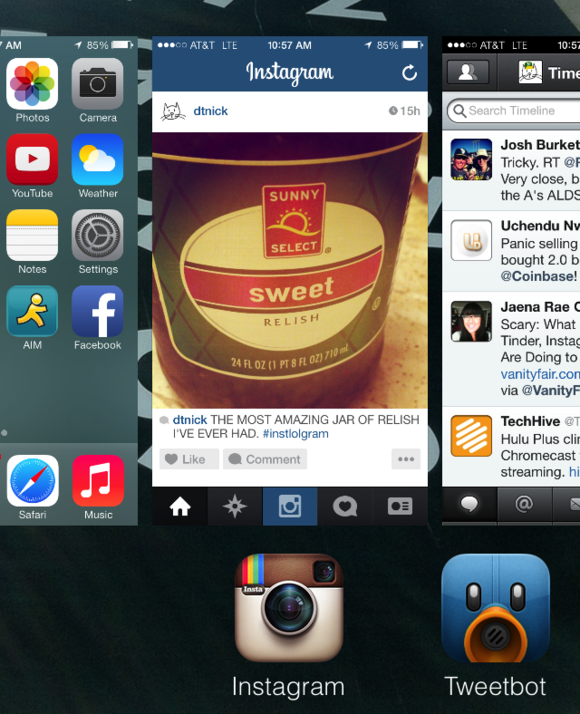 To do this on iOS 7, double-tap the Home button to bring up the app switcher, which Apple calls the multitask bar. Next, scroll left or right unti you can see the frozen app, and swipe up on the screenshot of the app to “fling” it off your screen. If you’re using iOS 6, tap the Home button to get to the home screen, then double-tap the Home button to bring up the app switcher. Next, hold your finger down on an app icon for a couple seconds until the icons start wiggling, then tap the red minus (-) button for the app you want to close. Restart your phone: If your iPhone is acting wonky in general, or you can’t even open the app switcher to kill a frozen app, try restarting it. Hold down the Sleep button on the top of your phone until the red “slide to power off” slider appears. Slide your finger from left to right as instructed, and your phone will power down. To turn your phone back on, hold the Sleep button for a few seconds until you see the Apple logo on your screen. It will take a minute before your phone finishes booting up and is ready to use. Hold your iPhone’s Sleep button for a few seconds, then slide your finger across the red bar to turn your phone off. Force-restart your phone: If your phone isn’t responding to your taps or button presses, you may need to force it to restart. Hold down the Sleep button and the Home button for a few seconds until the Apple logo appears, and your phone will restart. After a few moments, it will take you to the lock screen and be up and running as usual. Hold down the Sleep button and the Home button to unceremoniously force your phone to restart. Reset to factory defaults: If you have a nagging issue with your phone that won’t go away readily—or if you want a fresh start—you can try reverting your iPhone to factory default settings. To do so, go to the Settings app, then go to General > Reset and select Reset All Settings. This option will reset your phone’s settings, but it will preserve any data you have on your phone. If you want to clear off your phone completely and start fresh, select Erase All Content and Settings for that new-out-of-the-box experience.